Wake up to the sounds of the birds and bush life while you enjoy your coffee on the patio, over looking Africa's garden. 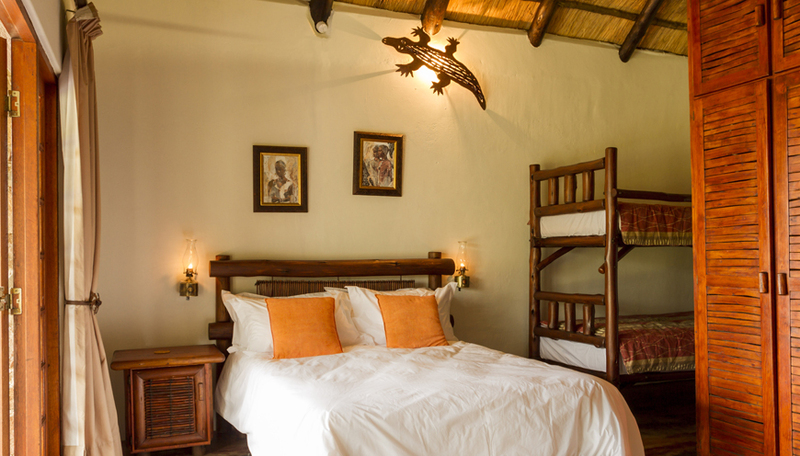 All suites are fully equipped with their own en-suite bathroom as well as air conditioner. For booking please email info@thornhillguesthouse.com. Daily rate is R4200-00 for the entire house. Plus a refundable deposit of R2000. Thornhill Guest House © 2017. All rights reserved.